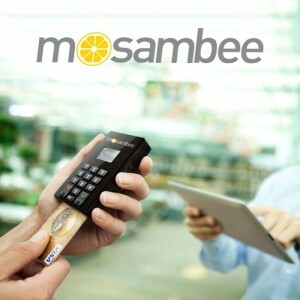 aamra technologies limited has partnered with Mosambee in order to provide Mobile Point of Sales services. mPOS gives multiple solutions on a single device like Magnectic Swipe, EMV, NFC, Biometric, QR Code, Contactless, CUG Cards, Prepaid cards. Using mPOS enables businesses to lower operation and setup costs, minimize risks and gain higher revenues. These devices can be used with chip based and swipes based cards, have EMV and PIN solutions and are fully compliant with credit card regulations. It is not only user friendly but also very economical and easy to use.